Yes we do offer corporate subscriptions! Visit our corporates page for more information. 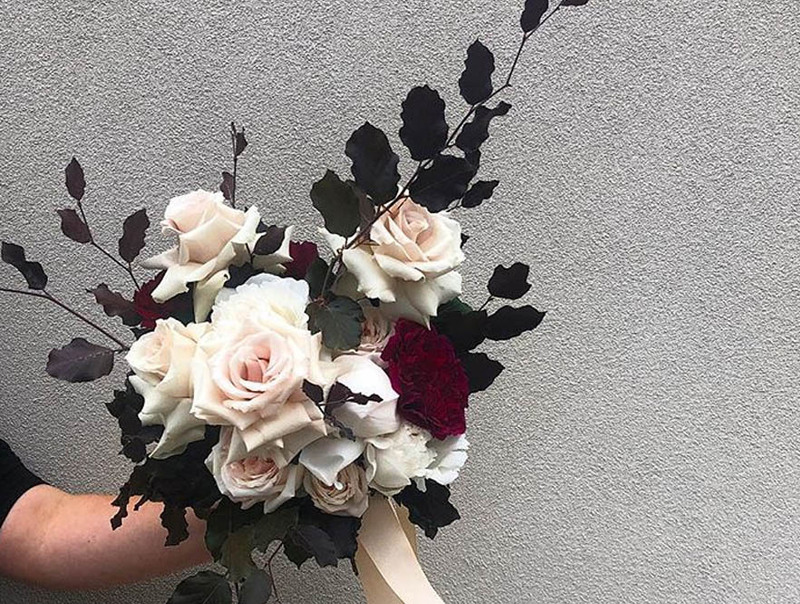 Beautiful bouquets and buttonholes. To schedule an appointment visit our Weddings page. A mix of soft garden type flowers in a glass vase. Please mention in comments if you would like white, bright or pastel. 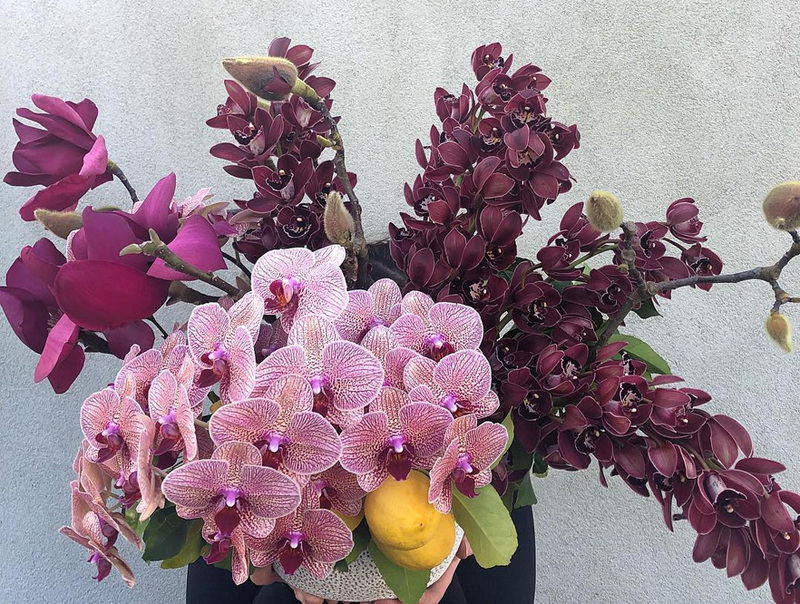 Our clever team at Botanics Of Melbourne, will create your order in the same style and colours pictured but flower type will vary and may not be identical to image. We prefer to make your order based on what is of the freshest quality with a custom flare. We work with Mother Nature and she determines the availability of flowers used. Please allow at least 4 hours for same day delivery. By completing payment for product you are acknowledging the above.